There are so many reasons why for me Nintendo have been the console of choice for most of my life. I could spend hours talking about why they have had such a huge impact in my life, but their latest 3ds release sums up the main reason why I adore them so much. 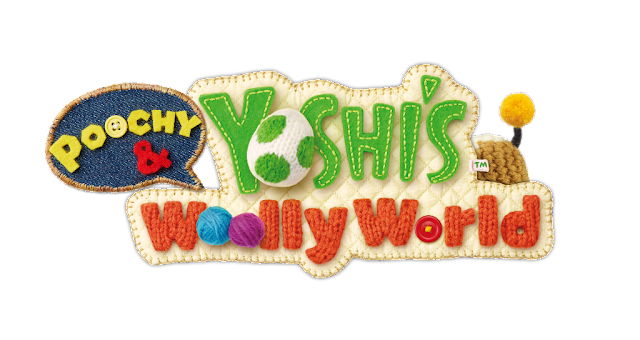 Poochy & Yoshi's Woolly World is everything I love about Nintendo, bright colourful graphics, adorable characters, a playful soundtrack and fun well thought out levels with hidden things to find. This is none threatening, none aggressive console gaming at its best. It is what I was brought up on and it is a valuable lesson that I have installed into the boys. you can be a gamer without all the realistic violence that you get from other consoles. Sometimes I am surprised it has stuck, especially with Seth as he goes to school with a lot of children who's parents are happy with them playing the latest first-person shooter or violent action adventure game, but Seth and Opeie are both very intelligent and emotionally mature children who understand why, as parents me and Mrs M are the way we are about the games that they play. Plus there are so many educational values that can be taken from none offensive games like Super Maker Maker, Pokemon, Tomodachi Life and Poochy & Yoshi's Woolly World. Anyway... a little more about the game. When I wrote about Super Mario Maker before Christmas, I wrote about how excited I was that the game had made the Wii U/3ds crossover. 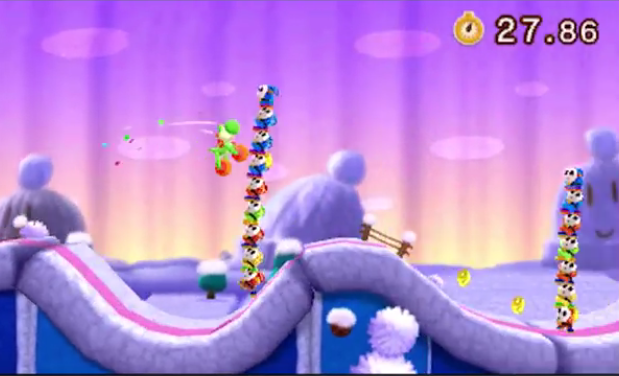 Most of my personal gaming time is on the handheld console and I absolutely adored Mario Maker on the Wii U so to have the game released on there was really awesome. 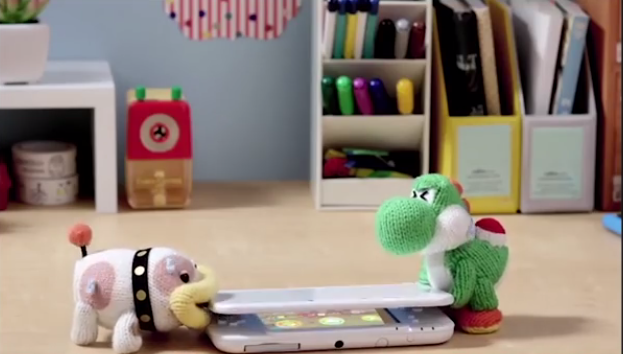 I felt exactly the same about Yoshi's Woolly World, so when I read that Yoshi and his canine companion were getting the 3ds makeover I was overjoyed. I love Nintendo's style of platform gaming, especially for the 3ds as they are the sort of games that you can pick up, progress a level or two and then put down to squeeze into short spaces of time you may have to game. This is how I play as I don't always have time to sit in front of the TV for extended gaming sessions and it is this style of gaming of mine that is getting me so excited about the release of the Nintendo Switch next month. A console that you can play at home and then continue on the go, to me, sounds like the perfect way of gaming and I honestly can't wait to get stuck in. I've gone off course again... As expected Poochy & Yoshi's Woolly World has been my game of choice for every spare moment I have, I'm shocked though that it has been played even more that Super Mario Maker and has been the game of choice most evenings in bed for an hour of play before I drop off. 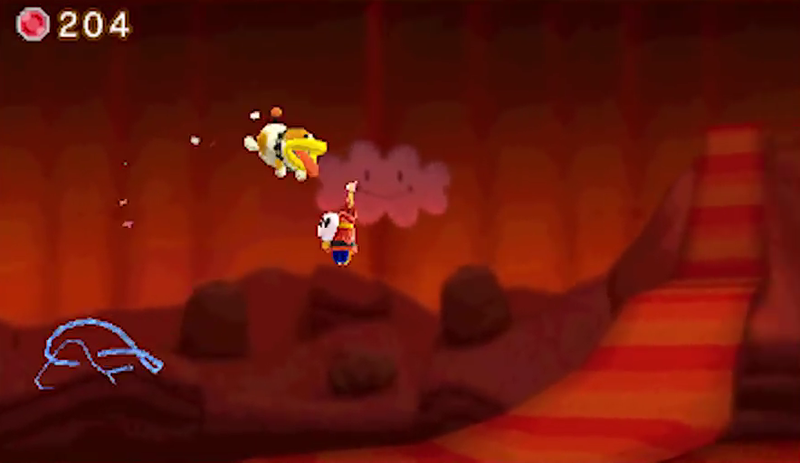 Apart from the Open world area in the Wii U version the game is very similar in game-play, but as you can tell from the title, Poochy is a much bigger part of this game. 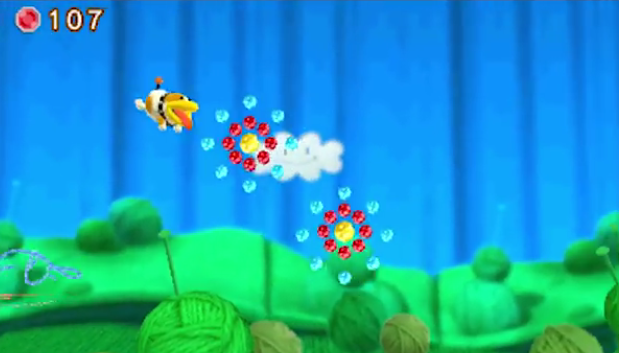 One of the things I love about the game is how quickly you can jump between a Poochy free mode where game play is a little more challenging and having a never ending supply of poochy pups who help sniff out hidden items and can be thrown like the yarn balls to help younger players progress through the levels (Opeie absolutely adores the game). 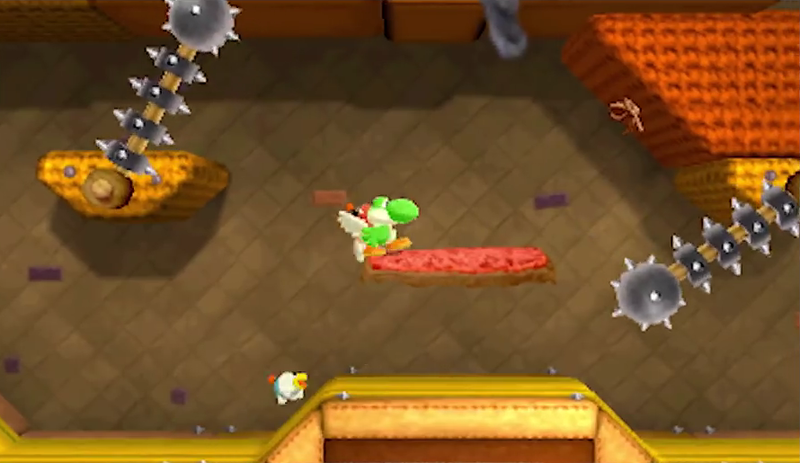 There are also new Poochy Dash levels where you have to whizz through, collecting items while being timed. 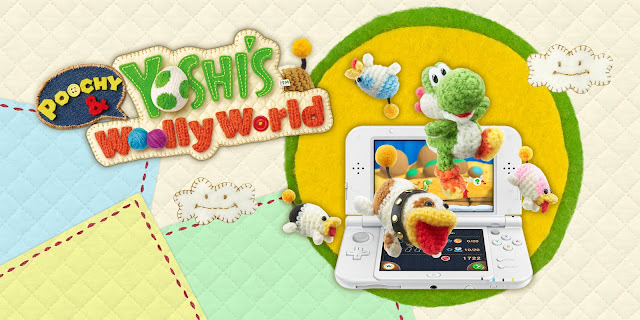 Aside from the main game-play you can also design your own Yoshi to share via street pass and there are also animated shorts to watch at the scrapbook theatre. Making this game full on entertainment. 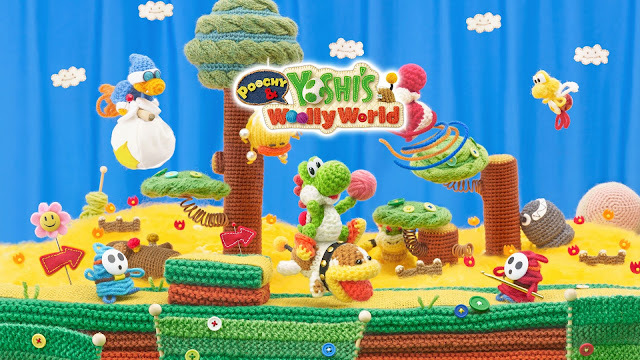 Poochy & Yoshi's Woolly World is everything I want from a game and it reinforces everything I adore about Nintendo and their amazing gaming ethos.